In this week's Friday Free Plug-in, we are featuring Frontier from D-16 Group. 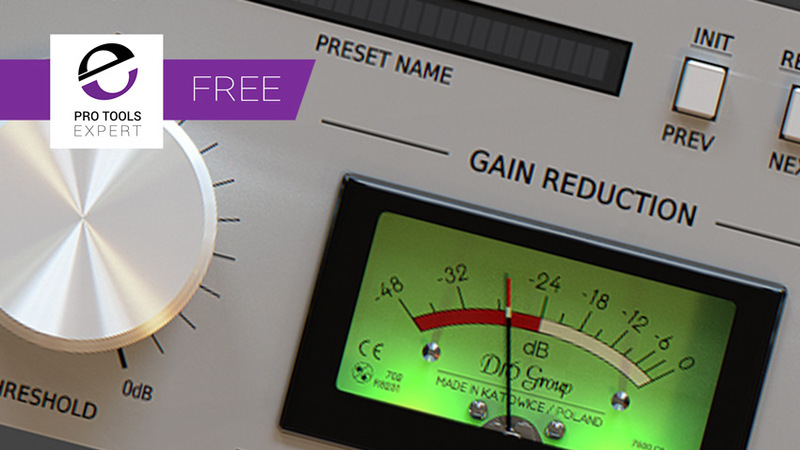 A free limiter plug-in, which is easy to use and sounds as good as it looks. Frontier is a limiter with auto makeup gain, adjustable release and soft clipping distortion. it’s easy to set up and has a well designed UI with good metering. If you want a alternative to your stock plug-ins and don’t need side-chain filters or an external sidechain input its ideal, though as it has a switchable control input offering left, right or a sum of left and right labelled mid, I was able to set up an external side chain like signal path using bussing, though this was only possible working in mono. Still cool though. Go to the D-16 Group website, sign up for a free account and you will receive a download link in your account area once you have verified your email address by responding to the mail you will be sent. Download the installer and activate from within the plug-in window in your DAW using your account login.